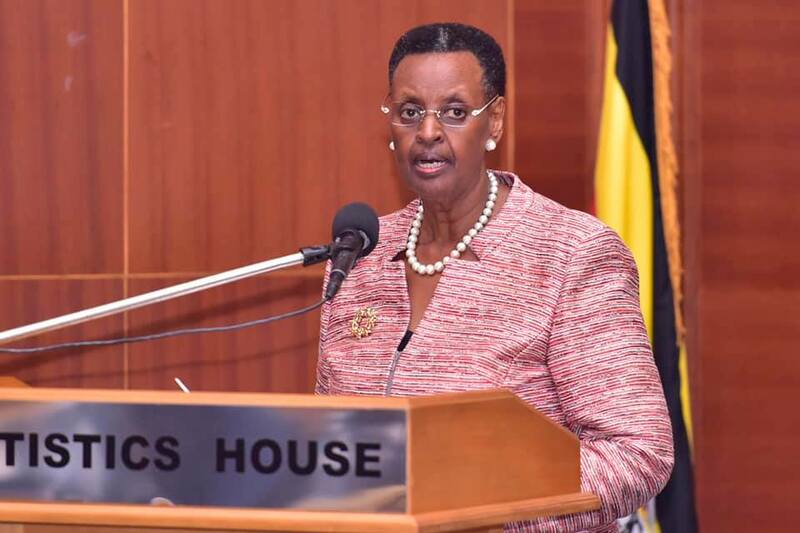 The Minister for Education and Sports, First lady Janet Museveni has blasted a section of Ugandans spreading baseless reports that the Uganda National Examination Board was biased against specific schools in their marking of the recently released Primary Leaving Examinations (PLE). Mrs Museveni made the statements while releasing the Uganda Certificate of Education (UCE) results yesterday in Kampala. According to Mrs Museveni, there is no policy of under-marking or awarding free marks to children in any ‘part of our country’. “It is irresponsible and frustrating to hear that people who should know better are the ones spreading lies to cause public discontent. It is my prayer therefore, that no one will intentionally imagine, distort information and share it in the public arena as if there is any truth in it,” she said. “Ministry of education and sports is in the process of finding a way to add value to our teachers in an endeavour to bring the teaching and learning to a level that we are all struggling to see in this country,” she added. 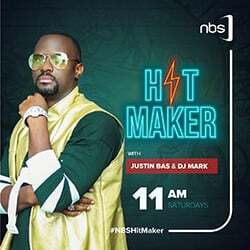 Janet Museveni urged those complaining about the results to put more effort in teaching children to achieve the desired results. UNEB chairperson, Mary Okwakol said the reports of bias were baseless because on the contrary UNEB is constantly devising its methods of work to ensure equity and reliability in the examination results. The Executive Secretary of UNEB, Dan Odongo said they will not be intimidated. He also observed that the teachers are failing to integrate the teaching of theories with practical which is affecting students’ performance. State Minister for Higher Education, Chrysostome Muyingo maintained that good performance was not a monopoly for certain schools, dismissing the claim of under-marking. The 2018 Uganda Certificate of Education examination results released on Thursday afternoon have indicated that boys performed better than their female counterparts. The results released indicated that 10.2% of the boys passed in division one, compared to 6.6% for the girls whereas in the second division, 18.1% (boys) passed compared to 13.9% for the girls. According to the results, boys outsmarted their female counterparts at all the higher grades(from division one to division three) in the 2018 UCE exams. The female candidates however performed better than their female counterparts in English language despite being outshone in all other entry subjects.